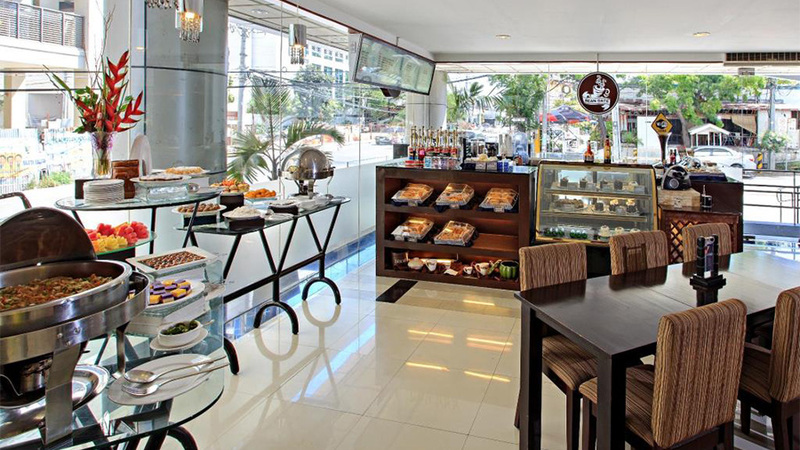 Cebu Parklane International Hotel is a 4-star Hotel located in the heart of Cebu and well known Ayala Center and International Convention Center are nearby. Guests can also enjoy international and local dining choices from the on-site restaurants or order lunch or dinner while you are enjoying the Poolside Bar with your family and friends. 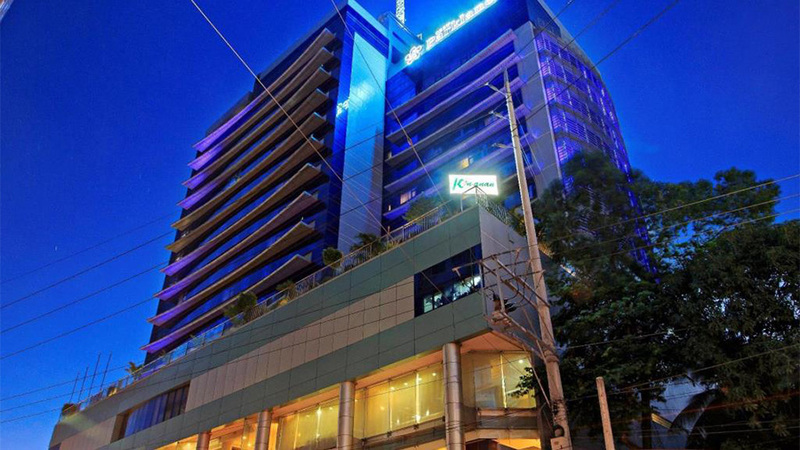 Cebu Parklane International Hotel is located in the center area of Cebu City. 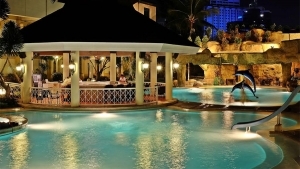 Mactan Cebu International Airport is just 25 minutes drive from this hotel. 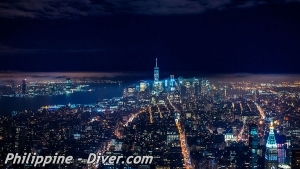 There are several most visited attractions which can be accessed easily from this hotel. Taoist Temple is just 20-minute away from this property. Guests can use shutter services if they want to visit any nearby places. Ayala Shopping center is also nearby to this hotel. The Yolees Restaurant at this hotel serves local and international cuisine. Nespresso Coffee Shop can be your perfect choice for a relaxation while enjoying a cup of tea or coffee. 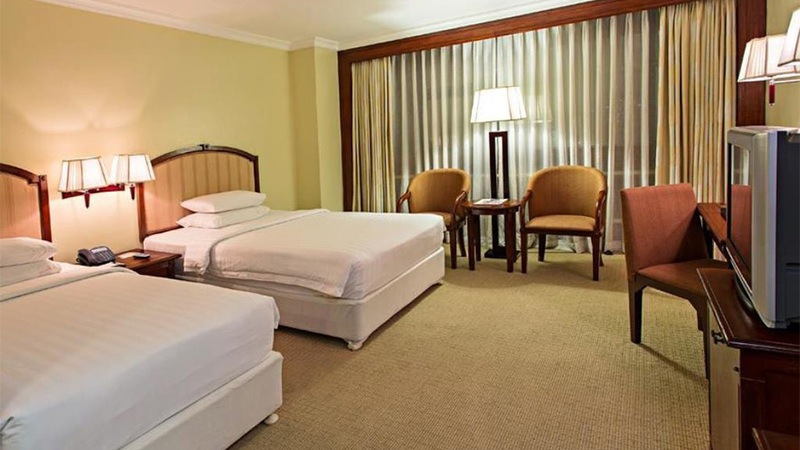 Cebu Parklane International Hotel has a total of 241 rooms with air-conditioner facility. All rooms have minibars and refrigerators along with the Flat-screen TV. Including private bathrooms, tub/shower combination feature with bathtubs. 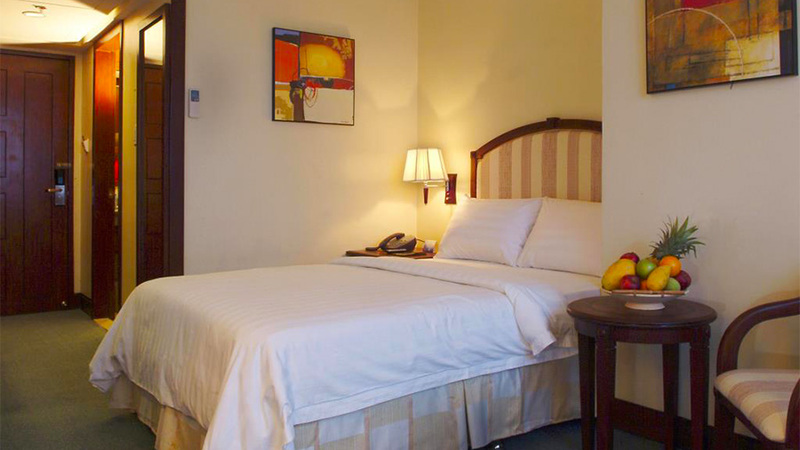 A complete set of toiletry has also offered in Cebu Parklane International Hotel. Daily housekeeping facility also provided by the hotel. In addition, there are 68 inviting rooms have been designed in this hotel which includes many rich amenities that include a kitchenette, complimentary Wi-Fi, and refrigerator. 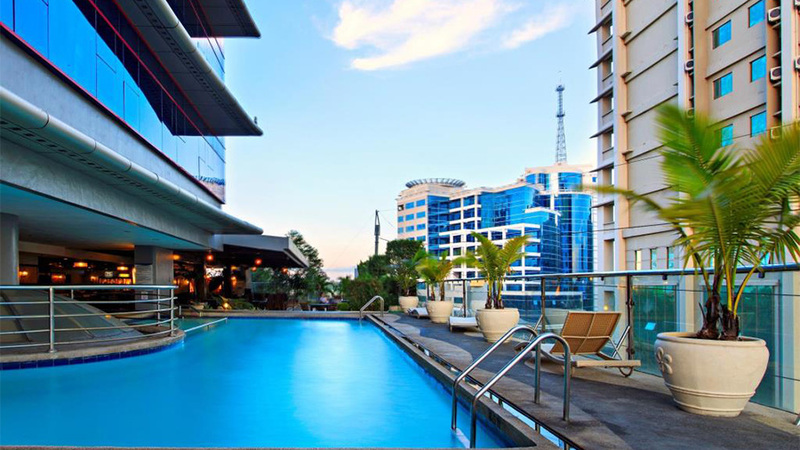 Other recreational facilities such as an outdoor infinity swimming pool on the terrace and guests can enjoy an amazing view of the city skyline from this pool. They can also indulge with a relaxing massage. Parklane International Hotel provides world-class amenities to their guests that include Wi-fi in all room as well in public areas, Newsstands/Gift Shops, Concierge services, express check-in, and A business center. Free self-parking is available onsite for all the guests. 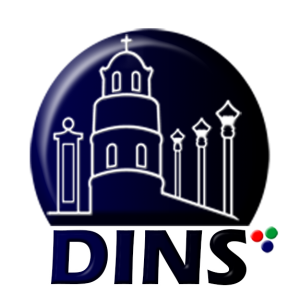 This property is located on Arch Bishop Reyes Avenue and it provides easy and quick access to many nearby places such as Taoist Temples and Magellan’s Cross. Guests may enjoy Wine bars, Free Wi-Fi, Mini Bars, and Television facility in all the guestrooms. You will have high-speed Internet access via cable (free), business center and fast check-in at your disposal. Paying a small supplement you can take advantage of services such as shuttle service to the airport (round trip) (available 24 hours) and free self-parking. Other services provided by Cebu Parklane International Hotel are massage, facial, and body treatment. 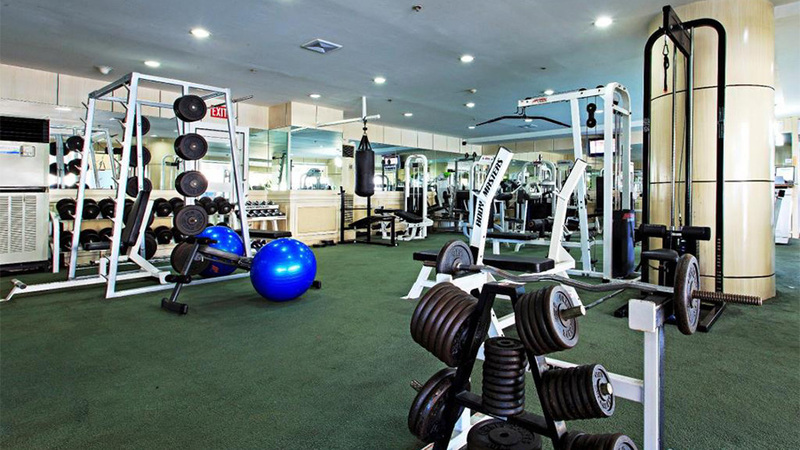 You can also take advantage of the fitness center and an outdoor pool. 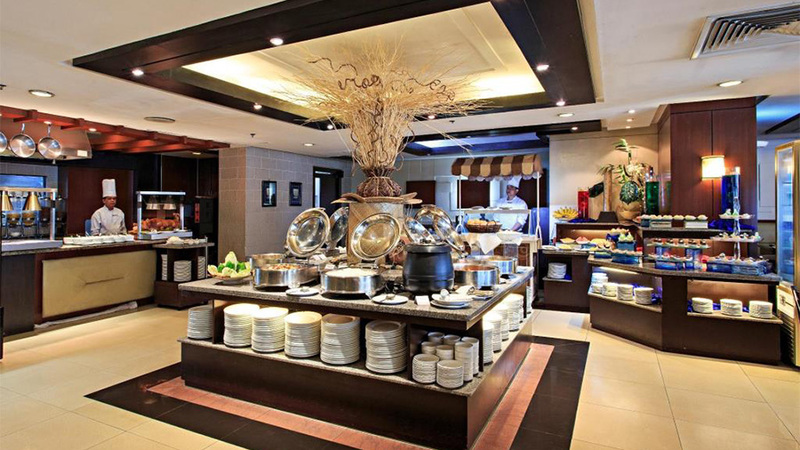 Cebu Parklane International Hotel is the perfect hotel for those tourists who are seeking a great hotel with world-class amenities. Mandarin Plaza Hotel is a 3-star property. The outdoor restaurant serves international food in a cozy atmosphere.